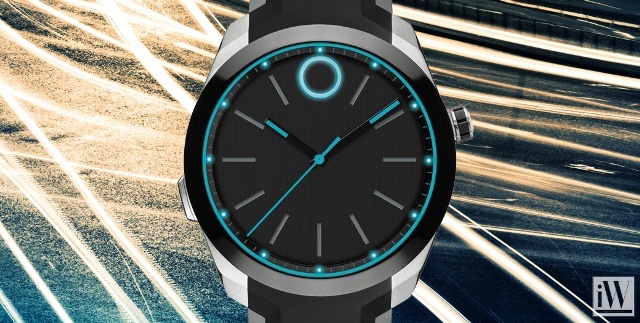 In 1881, Achilles Ditesheim, a 19-year old entrepreneur, hired six watchmakers and opend a small workshop in the village of La Chaux-de-Fonds, Switzerland.Over 20 years later Ditesheim changed the name of his company to Movado – a word meaning “always in motion” in the artificial, international language of Esperanto.The 1930s represented a decade of brilliant creativity during which the early Movado Digital Watch, with an innovative display of both hours and minutes was introduced. 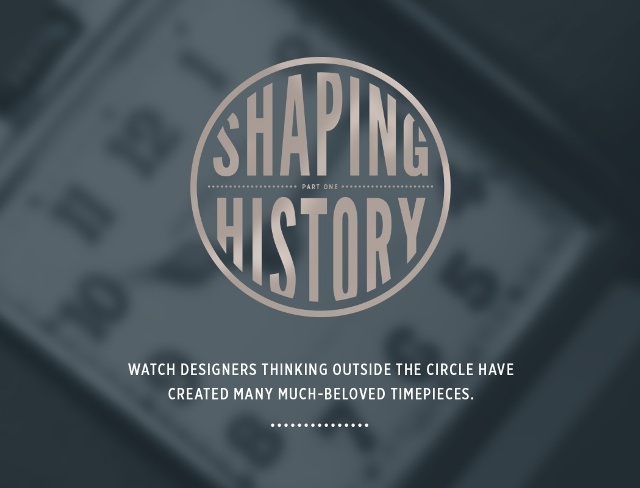 A look inside the rich archives of this influential watchmaker. 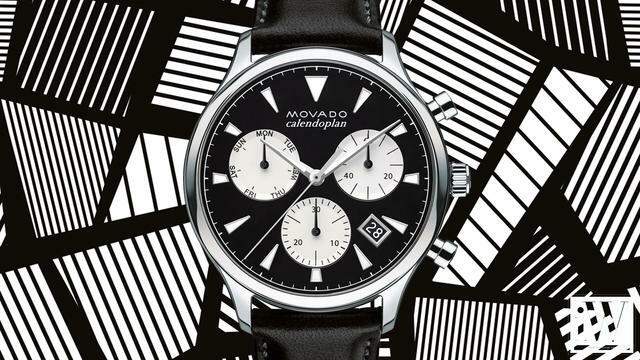 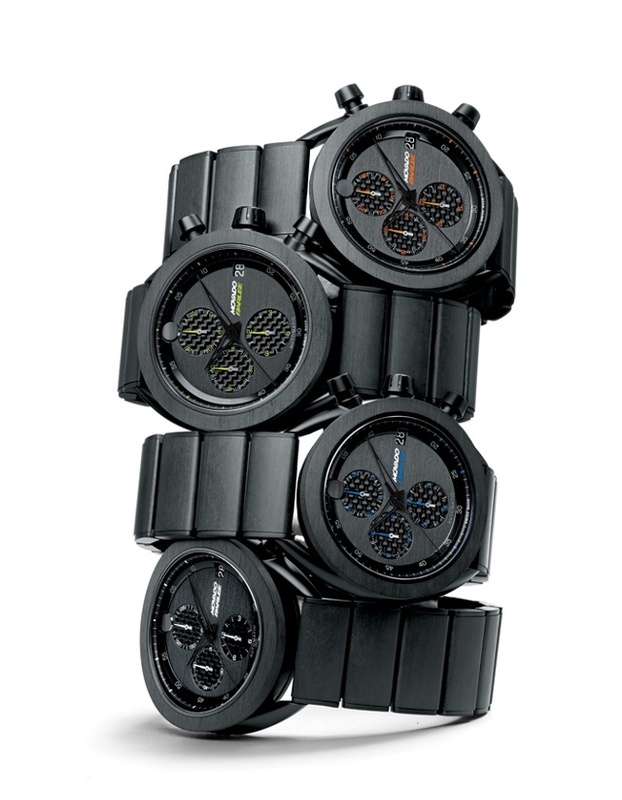 iW Magazines Watch of the Day is the Movado Heritage Series Calendoplan.